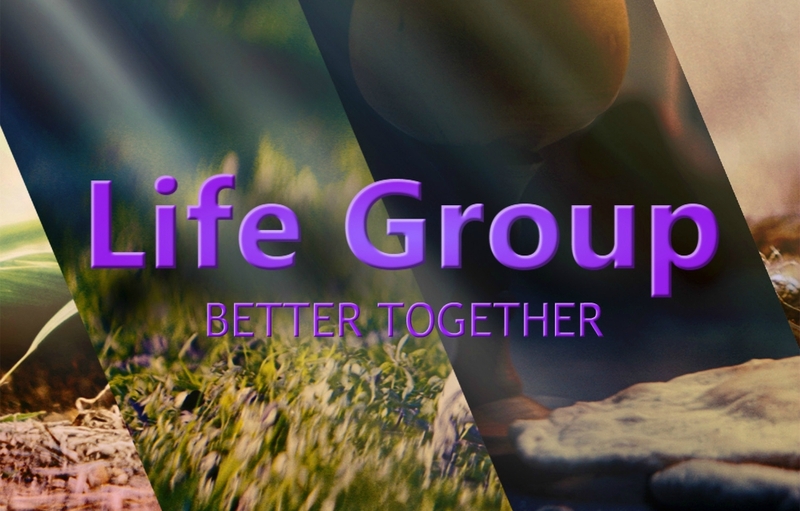 LIFE GROUPS – Because we’re better together! Join us for a meal, fellowship, and encouragement around the Word! We will have informal sharing and discussion based on Pastor Chris’ current Sunday series. Handouts containing a few thoughts/questions will be provided as a springboard for our discussion. Expect personal growth and stronger relationships as we share how we are applying God’s Word in our lives. Invite a friend!